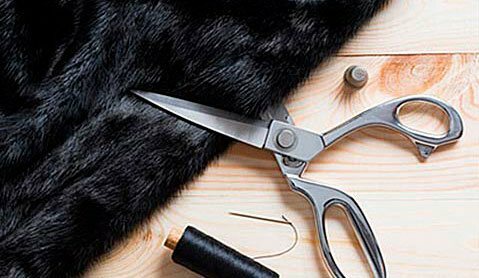 Our Central London workshop provides furrier services to clients from all over the world. 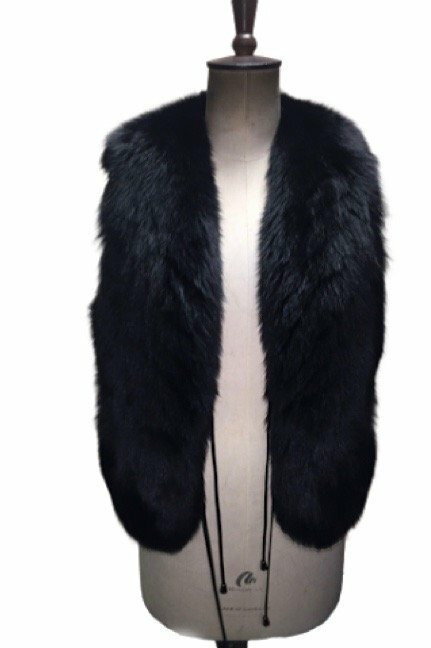 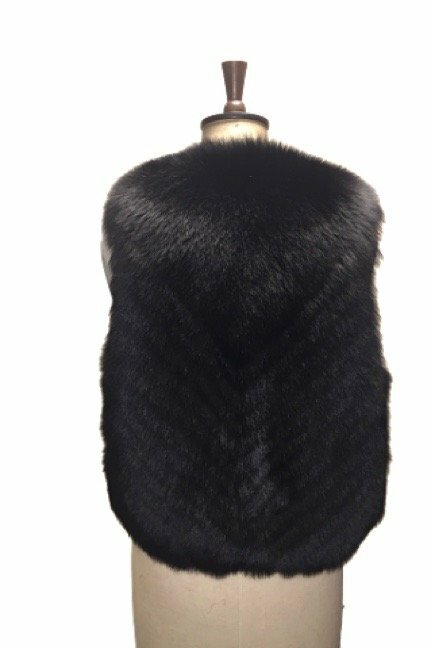 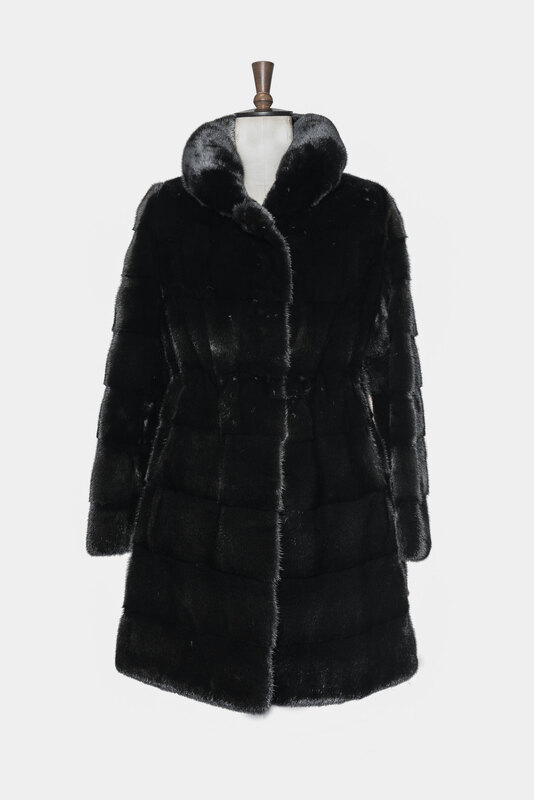 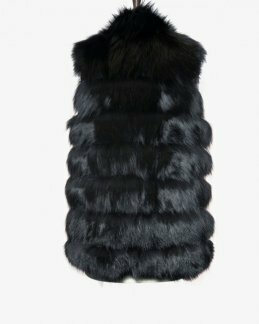 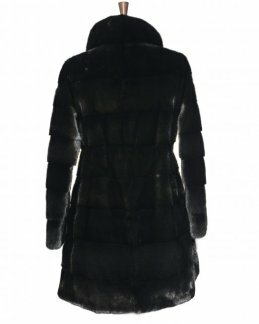 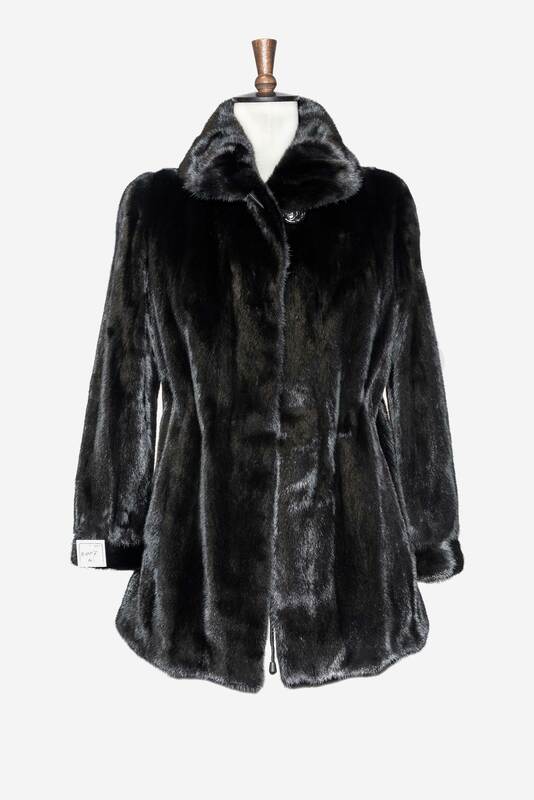 We offer new and bespoke fur coats, fur jackets, fur gilets, fur parkas, fur accessories, and more. 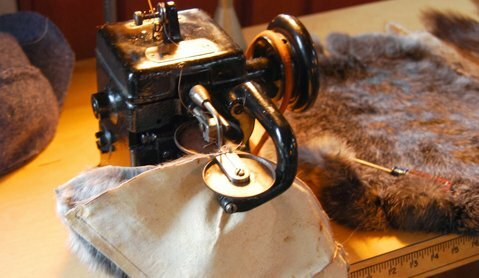 We also provide fur alterations, remodelling, restorations, repairs, and fur cleaning. 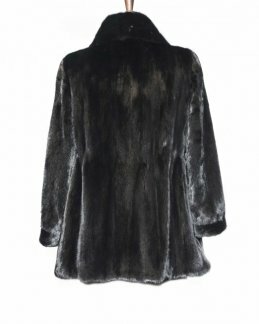 All our products are based on 100% real fur and sourced from countries where national or local regulations and standards governing fur production are in force. 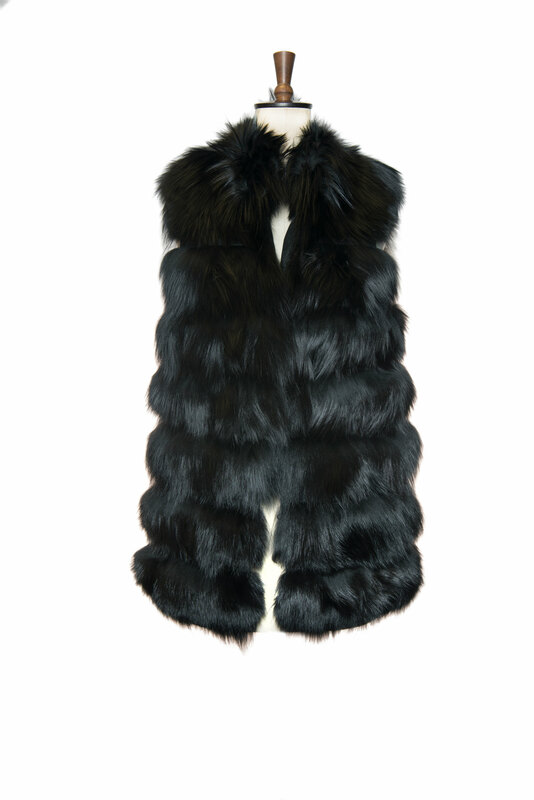 There is literally nothing we can’t make in fur so let your imagination run wild! 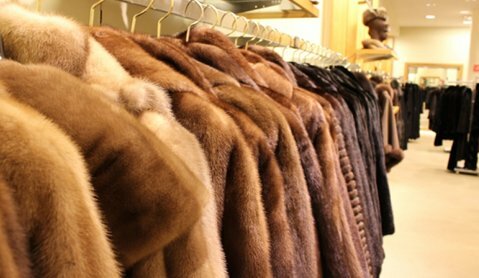 Subscribe to the Thalia Furs mailing list to receive updates on new arrivals of Fur collections, special offers and other discount information.